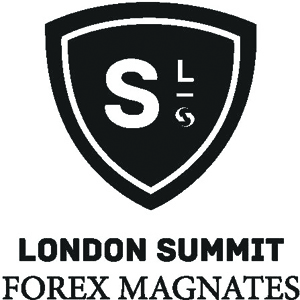 We will be present in the next edition of the Forex Magnates London Summit held at the Grange St. Paul’s Hotel on November 18-19th. Senior representatives of our team will be at the event to meet clients and make new contacts. At the same time, members of our team will be covering the summit live through FXStreet Twitter account (@fxstreetupdate). A special box will be displayed on our homepage with the tweets feed to inform all the audience about what will be going on in the London Summit. It will be used the hashtag #LDNSummit. We want to share all what is going in the event with you! Don’t miss it out!